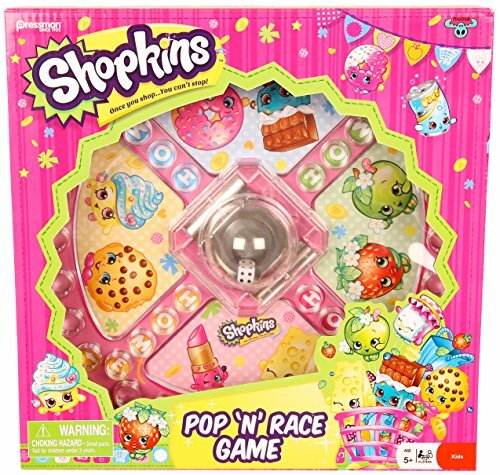 Many kids love to play in Shopkins World, where everything is teeny tiny and oh so cute! 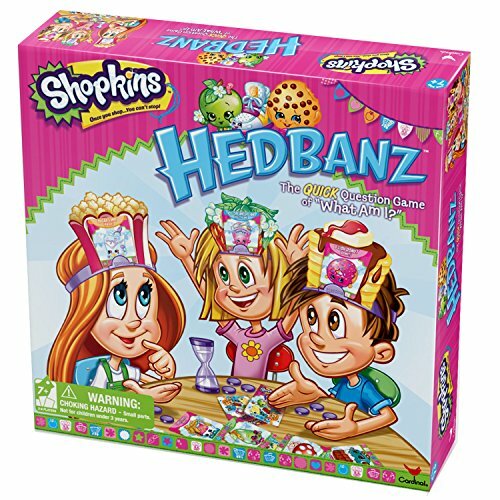 Extend their Shopkins World fun with Board Games available on Amazon, too! 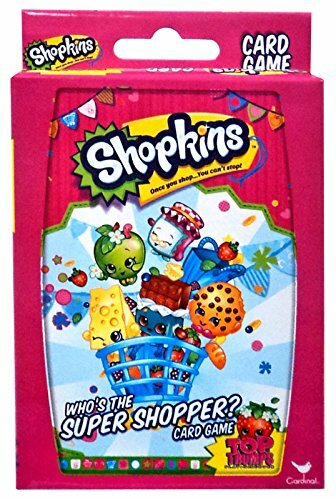 Check out these hot deals we found on Amazon! Find all the direct links to the Amazon deals below. Amazon Prime members get FREE 2-day shipping (some are “add-on” items that require a $25 purchase)!! If you are not a Prime member, get FREE shipping when you purchase $25 or more of eligible items across any product category. 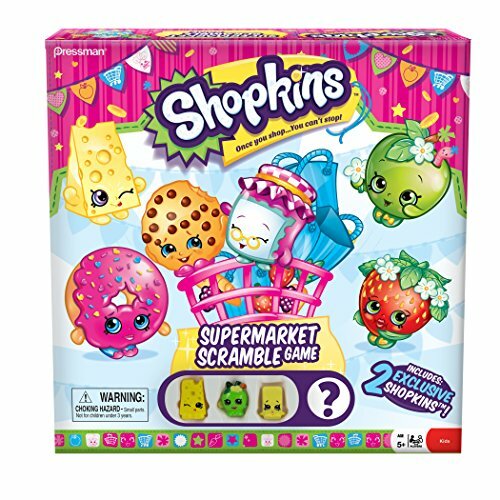 Check out the Shopkins World Mega Pack & Board Games details below. 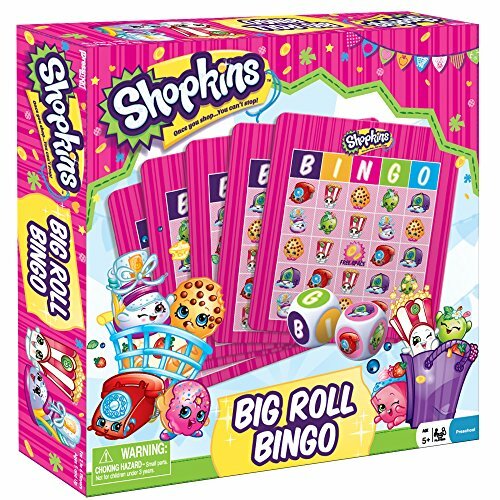 Fun portable travel game that’s great for home use, car rides, and more! Next articleIntex 8ft X 30in Easy Set Pool Set with Filter Pump (Under $40)!